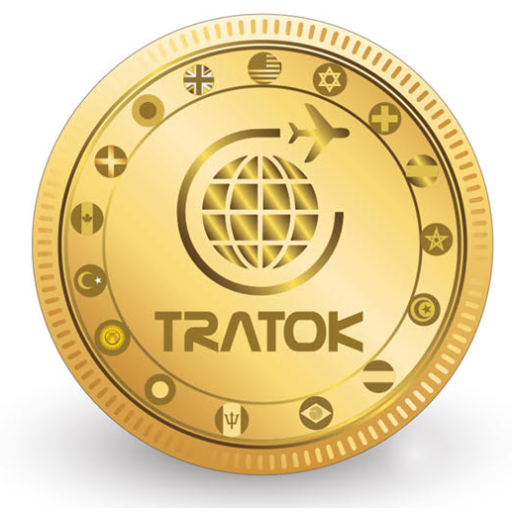 The team keeps making progress with Tratok and we are delighted to launch our website today. Doing so gives us a platform to help share our vision to revolutionize the travel and tourism industry. In addition, it allows us to share progress with the community so everyone can keep track of their favourite travel token. While it is still early days and the project is still in its infancy, we are proud to say that the future looks most promising. Reception of our whitepaper has been superb and the push behind the project has gone from strength to strength. We have managed to build a strong team with a proven track record of success in the industry, individuals who consistently built billion dollar revenue generating business around the world. Things are very exciting at the moment and the whole team is looking forward to great things in the future. As it stands, we are ahead of schedule in building business partnerships and have received unsolicited offers from venture capitalists. With such a firm start, we are more confident than ever in overcoming all obstacles and achieving our goals to add value to the industry for all stakeholders.